Town elections are set for next month and already groups are pledging support for candidates for School Committee – because it is set to be a race. Three seats are available, as Michael Glover and Lisa Jackson both finished up their terms on the nine-seat board and Rebecca Stone stepped down late last year. Glover is running to keep his seat, while Jackson has decided to step away. Julie Schreiner-Oldham who was appointed to the School Committee in January 2017 to temporarily fill Stone’s seat, is also running. This year two others, Suzanne Federspiel of Greenough Circle, and Paul Harris of Centre Street are also vying for a seat at the School Committee table. Aside from Glover there are no other minority candidates running for School Committee. The election comes as a number of residents have lobbed criticism at the current School Committee. 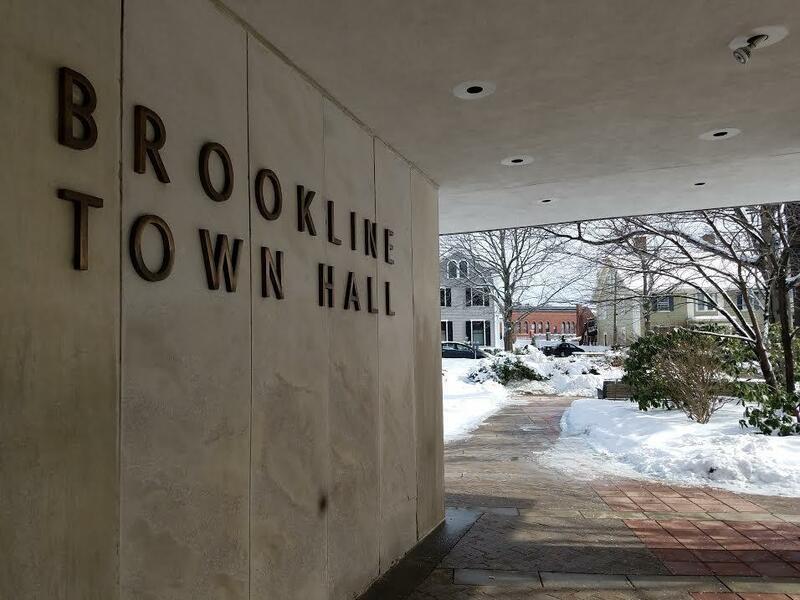 So what do the School Committee members do in Brookline? Per state statute, the job of the committee members are to evaluate the superintendent, review and approve budgets for public education in the district, and to establish educational goals and policies for the schools in the district. School Committee members put in long hours every other Thursday at Town Hall, and commit to acting as liaison to local organizations and serve on various sub committees. This year the duties for the School Committee includes focusing on building projects such as a ninth elementary school, construction of the Devotion School and high school expansion to relieve growing class sizes. The School Committee Chairwoman Susan Wolf Ditkoff has also said this year it wanted to prioritize a positive school climate when it came to race and diversity.